Skilled project management is essential to every construction undertaking. DeFazio Construction has developed a highly effective management style through knowledge and experience. 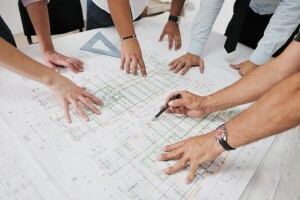 Combined with continued training and review strategies, we are proud to offer a strong and reliable Middlesex County construction management team.